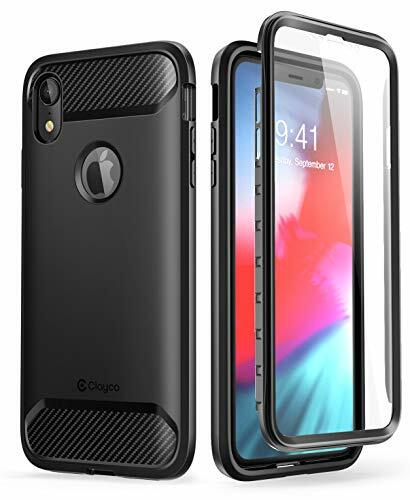 IPhone XR case compatible with iPhone XR (2018) ONLY. Not for iphone X / XS /XS Max. 360-day warranty and friendly customer service.